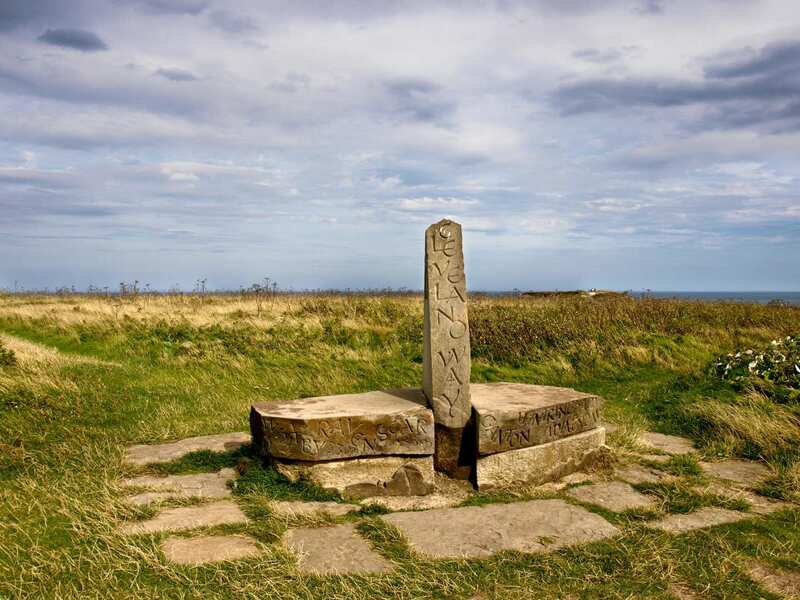 Explore the Cleveland Way at your own pace on a full-length self-guided walking holiday. Accommodation, luggage transfer and custom holiday pack included. 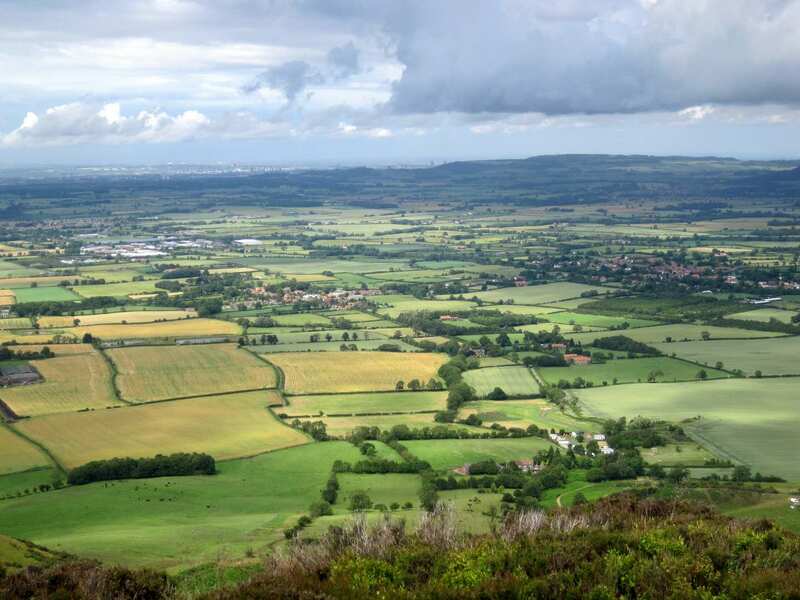 A scenic walk from Helmsley to Filey around the edge of the North York Moors National Park. 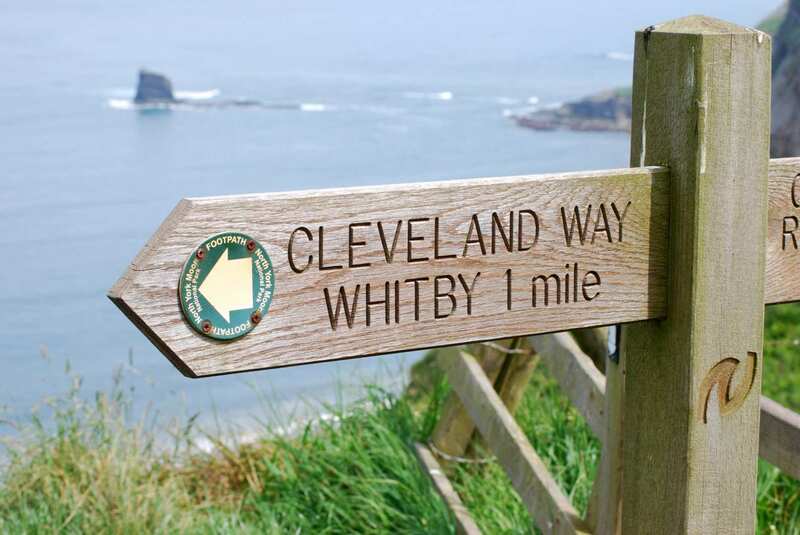 This holiday option explores the entirety of the Cleveland Way, from the tranquil beauty of the North York Moors National Park to the bustling fishing ports of the Cleveland Heritage Coast. There is plenty of spectacular scenery and amazing history to discover along this 110-mile walking trail, with something new to take in at every turn. 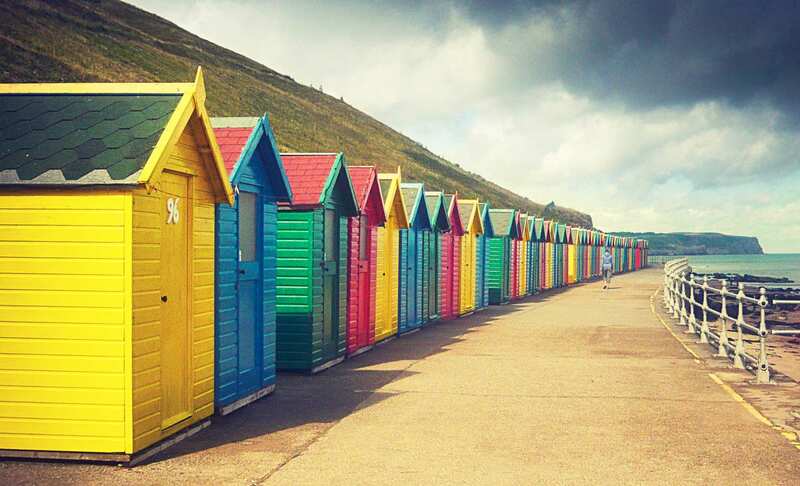 As the landscape changes from heather-clad moors and green dales to sandy beaches and breezy clifftops, the walk visits a range of old market towns and fishing villages, each boasting their own unique character and warm welcome. 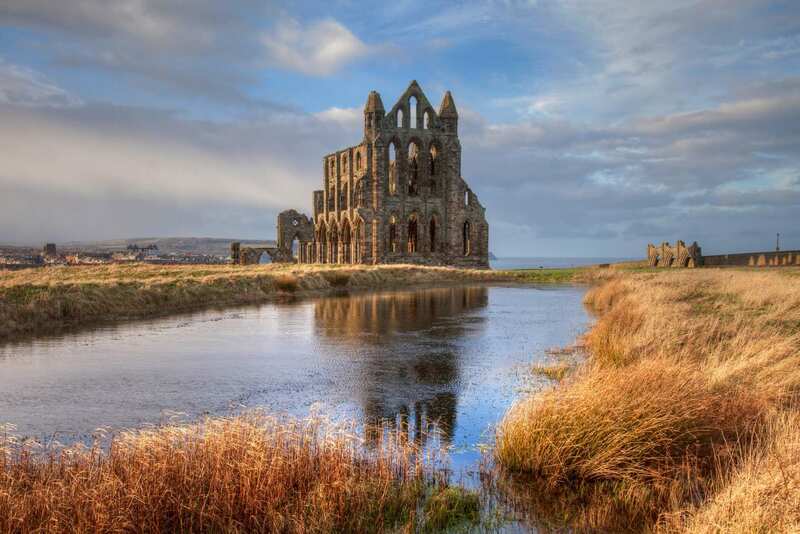 Visiting locations rich in history and heritage, from Rievaulx Abbey, Scarborough Castle and Mount Grace Priory to the inspiration for Dracula in Whitby. Spotting the variety of wildlife, from grouse in the heather moors to the sea birds along the coastline. Being rewarded by dramatic coastal views as you reach the North Yorkshire coastline on the approach to Filey. 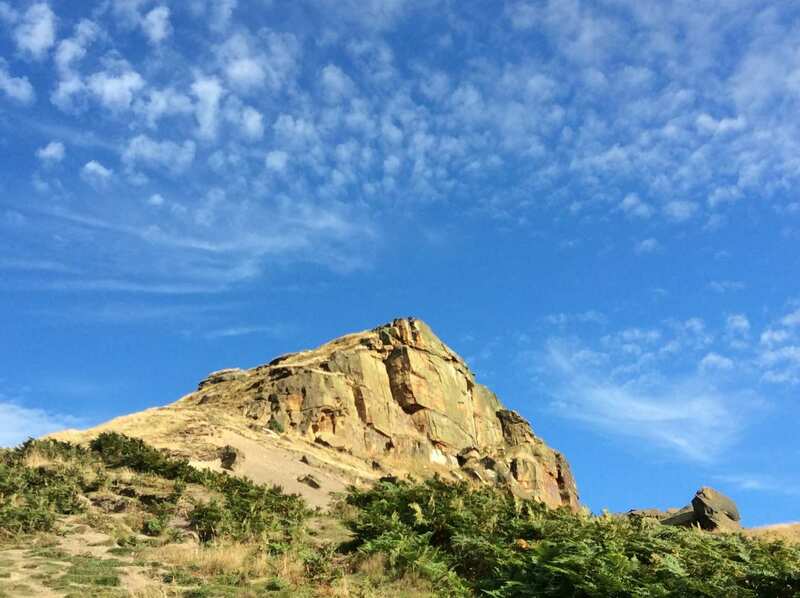 8 nights accommodation in en-suite rooms (where available) in selected B&B’s, hotels, inns and guesthouses along the trail, or a short distance away via taxi provided at our expense. The charming village of Osmotherley, with its neat stone cottages huddled around its green, ancient market cross and stone table where John Wesley preached during one of his sermon tours is a popular choice for an extra night. A lovely short walk from here visits the Lady Chapel and Mount Grace Priory, an attractive 14th century Carthusian monastery. Staithes is an attractive little fishing village with an interesting exhibition on Captain Cook while another popular choice for an extra night is Robin Hood's Bay, which is within easy reach of Whitby. 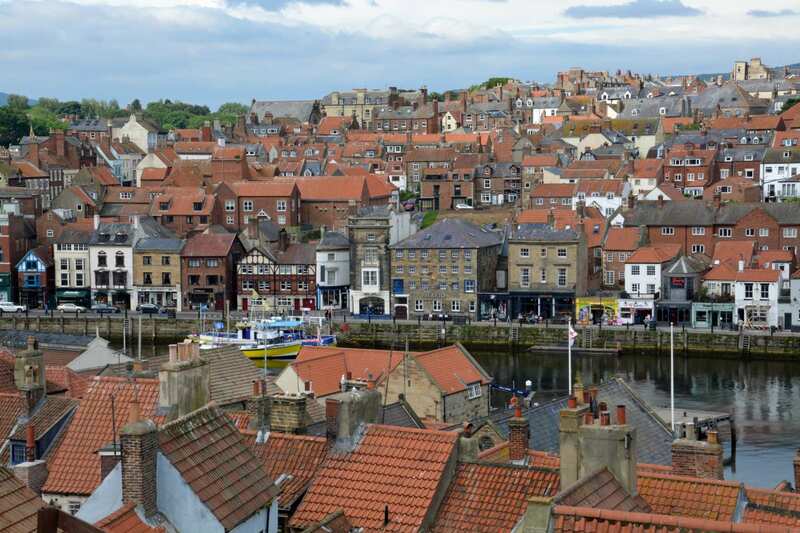 Here, there is an attractive harbour, atmospheric ruined abbey, Captain Cook Museum, Lifeboat Museum, Whitby Museum and St Mary's Church. The interior of this intriguing church was altered in 1612 to resemble the lower deck of a wooden sailing ship. By Rail - The nearest rail stations to Helmsley are either Malton (about 16.5 miles away) or York (about 25 miles away). There is a rail station at the end of the trail (Filey). By Bus - Various bus services run to Helmsley and from Filey. From London - Trains run from London Kings Cross station to Malton. From there a bus/taxi will be required to Helmsley. Return To The Start - The easiest way to return to the start of the trail, is to take a train from Filey to Malton. From there a bus/taxi will be required to Helmsley.